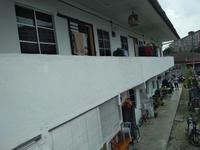 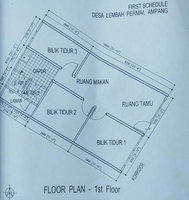 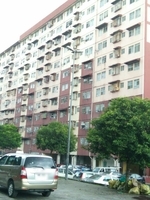 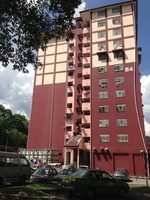 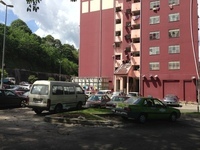 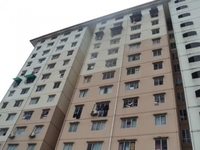 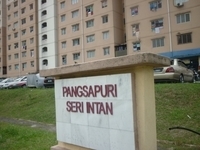 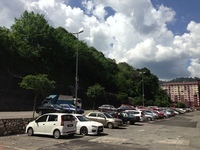 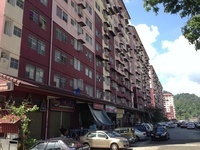 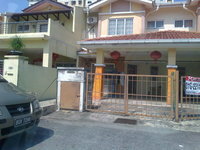 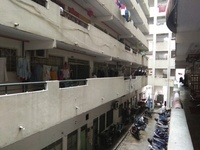 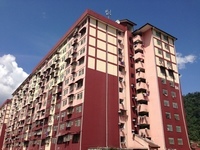 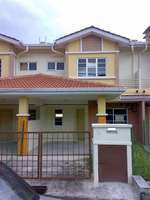 Lembah Jaya (also known as Kampung Lembah Jaya) is a leasehold town located in Pinggiran Ampang, Ampang.The built-up available in this town is 1,752 sf to 7,115 sf for houses. 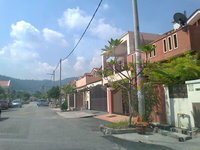 Other neighbouring towns around here are Ampang Jaya, Bandar Baru Ampang and Pandan Indah. 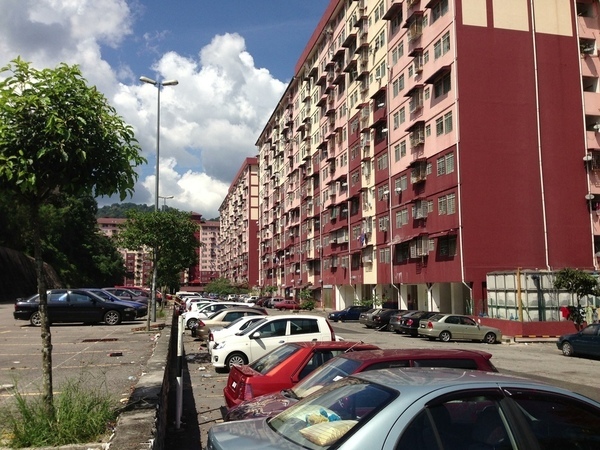 The current market prices for Lembah Jaya are from RM670,000 to RM1,330,000 (about RM400 psf) for houses; while the monthly rentals are from RM1,900 to RM2,000 (about RM1.11 psf) for houses. The highest median price psf ever recorded was RM398 psf in Q4 2018 (House); while the lowest one was RM135 psf in Q4 2017 (House). 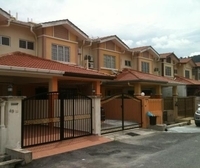 The most popular layout and size combination at Lembah Jaya for houses is 4-bedroom / 1,800 sf with a median price of RM400 psf. 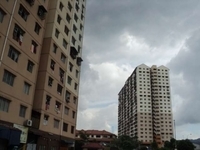 For price wise, the most expensive one is 4-bedroom / 1,800 sf with a median price of RM400 psf; while the cheapest one is 3-bedroom / 4,812 sf with a median price of RM140 psf.